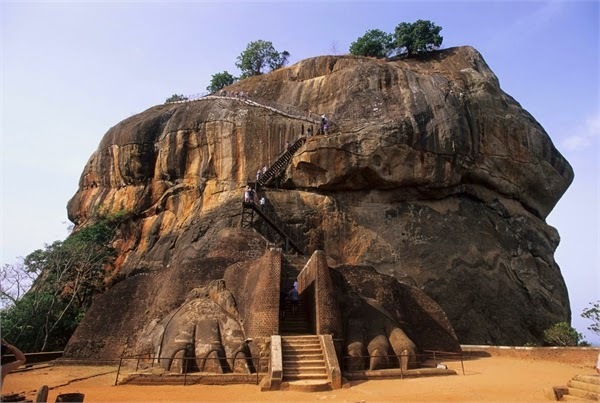 Being a Rock fortress, a Sacred place Sigiriya or the Lion’s Rock is one of the most incredible places (10 Places Not to Miss in Srilanka) in Sri Lanka, which is located in the Dambulla District. It was built by king kassapa in the fifth century. 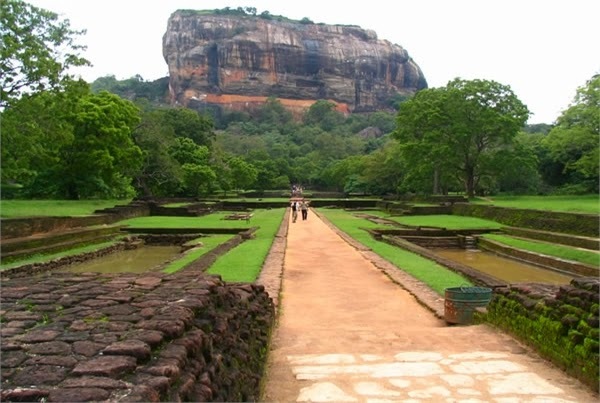 Sigiriya shows a marvelous example of the architecture, gardening, engineering, hydraulic technology and art. All these things situated on a rock which is like a mountain with a height of 200 meters. 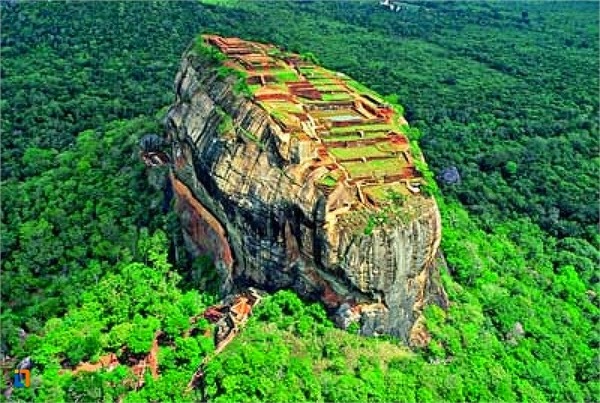 Sigiriya was included in the world heritage sites in 1982. The beauty of Sigiriya and the technology they have used in those days we can’t explain. Mostly the the hydraulic technology they used.They delivered water to the top of the rock without machines or without using labors. It’s only through the hydaulic technology they had. 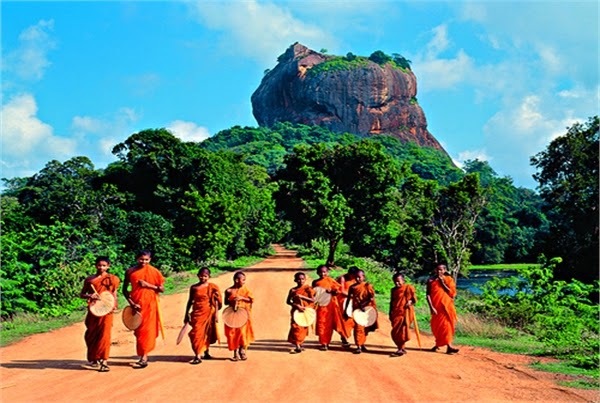 So we can say fifth century is one of the most developed age in sri lanka and sigiriya as the best preserved city centre in Asia from the first millennium with the combination of the buildings, ponds,arts and everything. 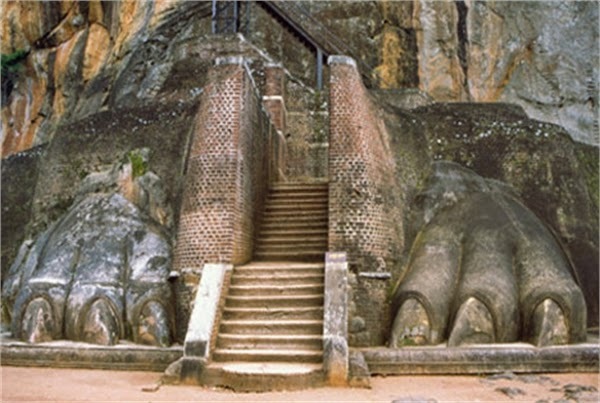 There is only one entrance for the sigiriya and it was made with the shape of lion’s feet. History said king kassapa had choose this place for his protection from his enemies and he was the one who gave this unique rock it’s name as “Sinha-Giri or “Lion’s mountain”. 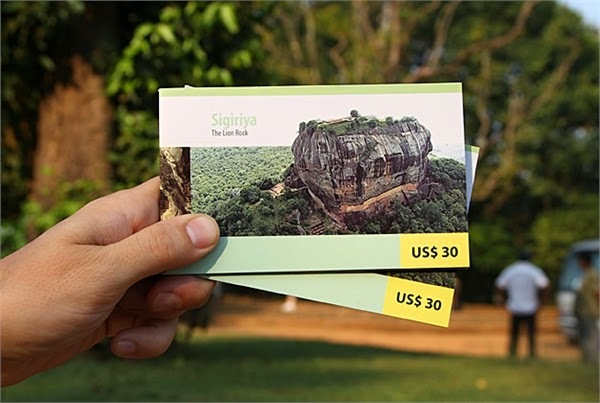 The history of the sigiriya starts from the prehistoric ages upto the seventeenth and eighteenth centuries. Now a days some historian have found sigiriya was a creation of king Ravana who was a great and a very cleaver king ruled Sri Lanka in first centuries. Most of the rock walls cover with poems and arts. Many poems were written to the ladies who were in that area those days and Arts which emphasize the beautiful women’s who were in those days. They were carrying a lotus flower or flower bucket in their hands. The poems on the sigiriya wall known as ‘’sigiriya graffiti’’and some historian says these poems express the thoughts and emotions of the ancient visitors who reveal their comments on the painting themselves and literal meaning of it which appreciate art and beauty. Even though those painting were old they are still there without any harm. It also emphasize the art technology they had used those days. And of course the beauty of those arts can’t be describe from the words.